Collective works, finished and in progress, to follow. Musings of a madwoman! 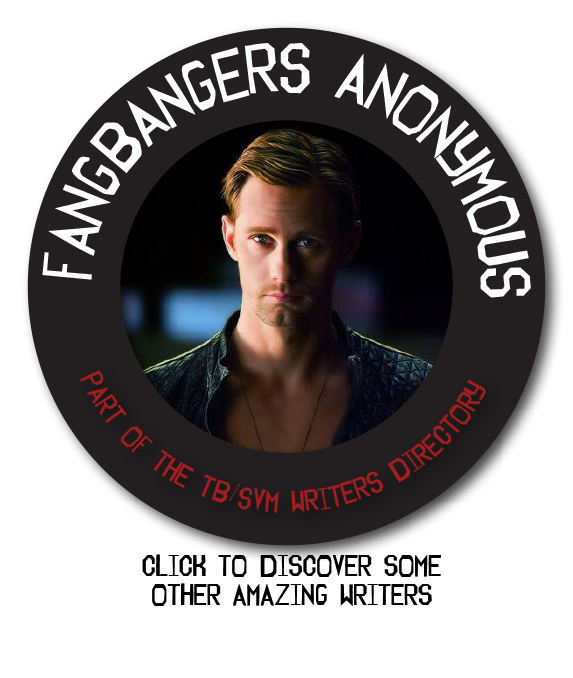 I can also be found on https://www.fanfiction.net/u/5874159/WolvesHaveReturned though I usually only write original material, but I like to play with Eric Northman. He makes fangs fun. In any case, I hope if you are reading, you enjoy the stories I have to tell.